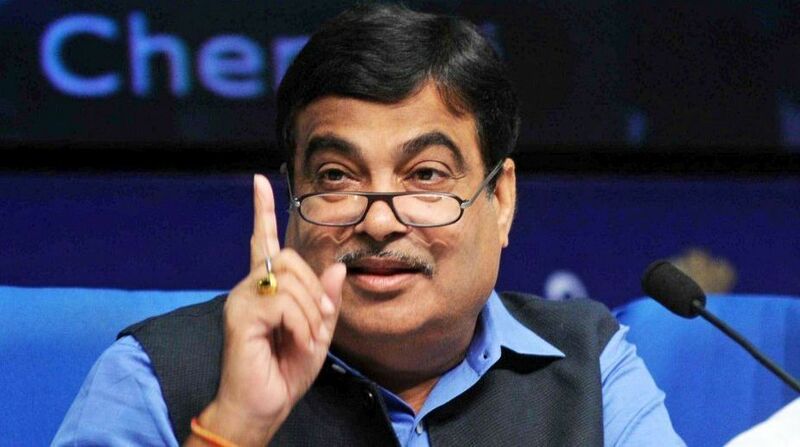 The proposed vehicle scrap policy for mandatory disposal of more than 20 years old commercial vehicles will go for the Cabinet nod in a month and once brought in, will result in the additional flow of Rs 10,000 crore into government coffers, Union minister Nitin Gadkari said. The much-awaited policy was given ‘in-principle’ approval at a high-level inter-ministerial meeting at the PMO to pave way for scrapping of 20 years old commercial vehicles (CVs) from 1 April, 2020. After the Cabinet nod, this will be placed before the GST Council as the concessions that “we are liable to give to buyers of new vehicles in lieu of the scrapped ones” is linked to state governments and the Government.